Are you looking for something to do on this glorious Sunday? 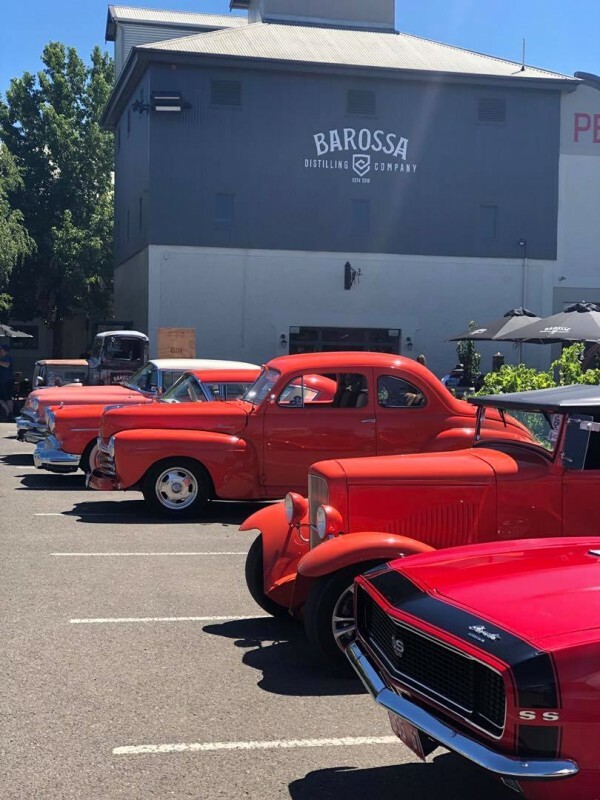 Head on down to Provenance Barossa where the hot rods are gathering for their Provenance experience. With coffee, gin, wine, beer, tapas, mettwurst and pizza available, there’s something here to keep everyone happy.